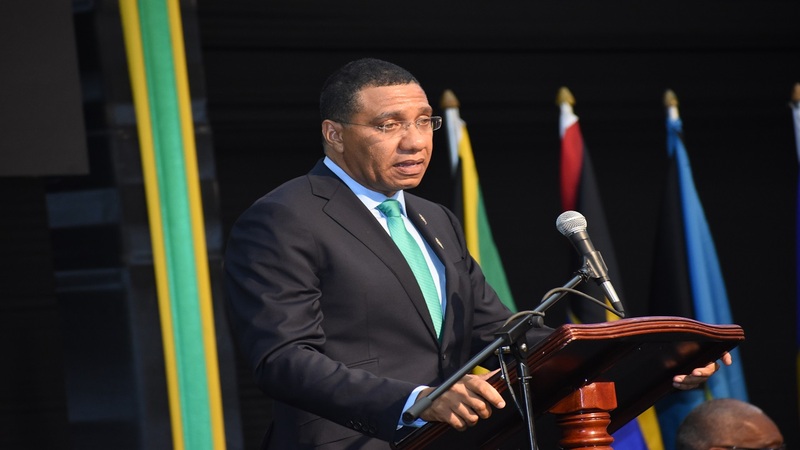 The Bahamas will not be a part of the Caribbean Community's Single Market and Economy (CSME). 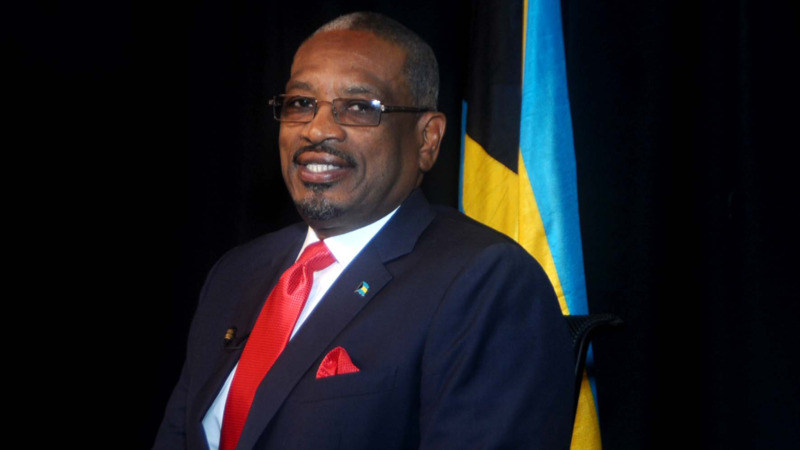 The Bahamas' Prime Minister Dr Hubert Minnis gave the assurance to his citizens upon his return from the Caricom Heads of Government Meeting held in Jamaica last week. 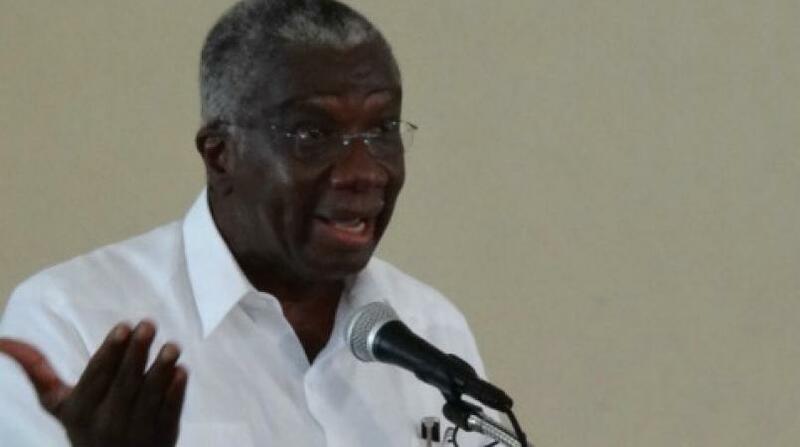 Speaking at a press conference at the Lynden Pindling International Airport (LPIA) on Saturday, Dr. Minnis said: "The Bahamas is not and will not be a part of CMSE. 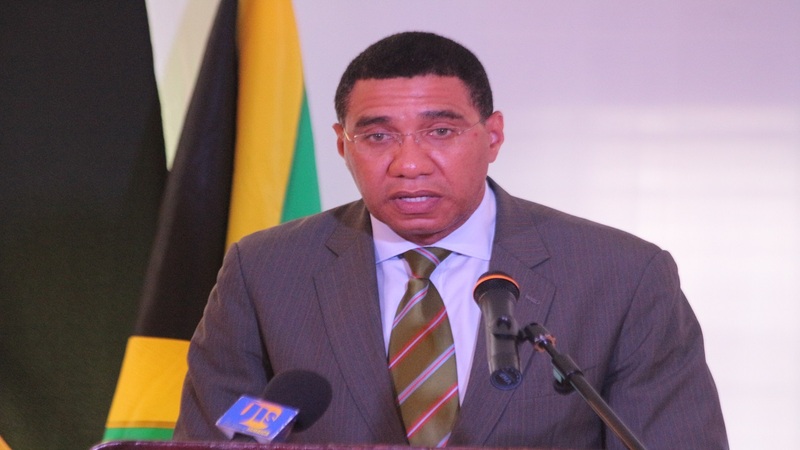 Bahamas will not allow free movement of people within our boundaries," he said. He said their rules and laws will continue to apply. Full implementation of the CSME was one of the topics discussed at the recent meeting of regional heads. A decision was taken to hosting a special single item conference to advance the CARICOM Single Market And Economy (CSME). This measure was proposed by Prime Minister Rowley and will take place in Trinidad and Tobago in November 2018. A report prepared by a commission, chaired by Jamaica's former Prime Minister Bruce Golding recommended, among other things, that Jamaica should withdraw from the CSME if it cannot get CARICOM Heads of Government to agree to fully implement the single market and economy within a five-year period. According to reports in The Bahamas media, Dr Minnis told regional heads that his country is plagued with migration from Haiti and the free movement of people can pose great threats their security and employment of the Bahamian populace.